You already know that Kenya is a wildlife paradise. But did you know that Nairobi teems with wildlife as well? Just minutes from the busy streets of the capital you can see baby elephants playing in a special orphanage… feed giraffes in an urban sanctuary… or gaze upon free roaming lions, leopards, cheetahs, rhinos, buffalos and hippos. Imagine leaving your Nairobi hotel and in minutes you’re at the edge of the city, deep in a dramatic savannah, on your own private safari at Nairobi National Park. You’ll be on the lookout for buffalo, zebra, giraffe, ostrich, hyena and of course the big cats. From there you’ll head to the David Sheldrick elephant sanctuary to delight in the most adorable creatures feeding from giant baby bottles! Then, it’s your choice of lunch at the Karen Blixen Coffee Garden or world-famous Carnivore Restaurant. A visit to the Karen Blixen Museum follows, made famous in the movie, “Out of Africa”. The afternoon promises more excitement as we drop in on the Giraffe Center, home of endangered Rothschild’s Giraffes. On these stately grounds you can get up close and even feed these imposing creatures. You’ll wrap up your private tour at the dazzling Kazuri Bead Center where female artisans create bright, hand-made ceramic jewelry. The jewelry sales help these women improve their lives. A truly impactful day and all within sight of Nairobi, this tour is just one of Natural World Kenya Safaris’ private local excursions. You can take half-day trips as well – choose from our selection below of unforgettable sights and local experiences. 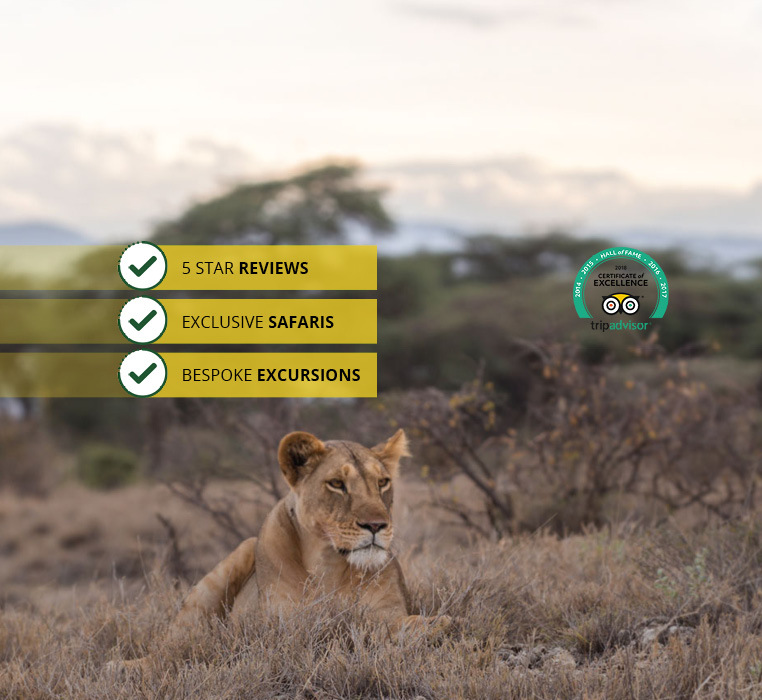 But no matter which tour combination you choose, please know that at Natural World Kenya Safaris, we specialize in customizing the holiday adventure that’s perfect for you. Just contact our Nairobi booking office and we’ll get right to work on your special getaway. Whether your local excursion is a last-minute whim or planned months in advance, we’ll put in the extra effort to make sure it’s a success. And, the same goes for longer country-wide safaris in Kenya’s many national parks – it’s our job to create for you the safari of your dreams. Please review our tour options below and contact our super friendly experts. If you’re already in Nairobi, come by our office or you can contact us, send an email request or give us a call at +254715409035. You can also send us a WhatsApp text at +254700859011. However you choose to reach us, we’re here to help create your unforgettable day. Tour provides insights and offers a great experience from the history of Karen Blixen, human –Elephant care, rehabilitation and conservation at the Daphne Sheldrick orphanage, Giraffe centre and a visit to Kazuri beads centre where you meet Kenyan women at work in a self help bead factory.…a chance to buy yourself a local gift. A 5-6 hours Nairobi tour visiting the Giraffe center and David Sheldrick to view baby elephants. Start the day tour by visiting the most accessible and yet wild and natural, Nairobi national park just a breath and sight away from the bustling Kenya capital – Nairobi city. Book for your transfer from Nairobi airport to your hotel or residence.